S.O.S. 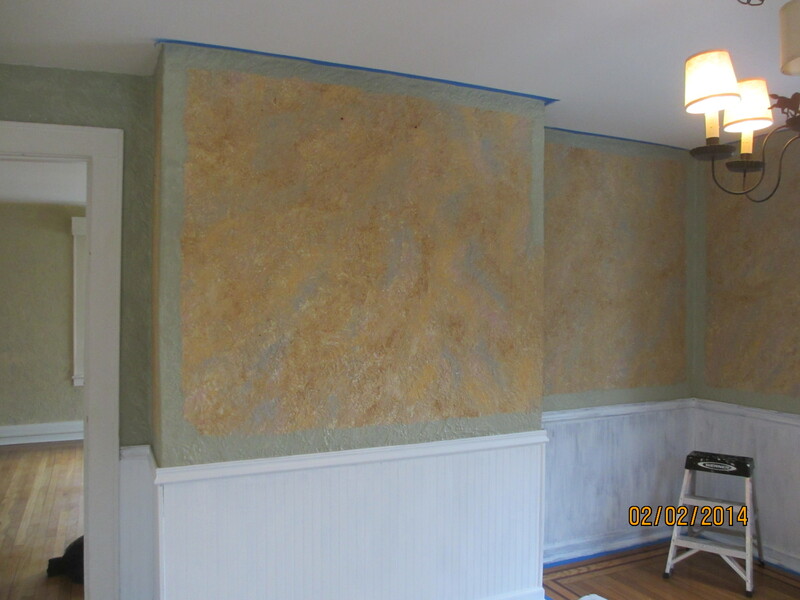 RESTORATION Serves Ansonia, CT.25+ years experience in Home Improvement and Property Maintenance, including: Interior Painting and Exterior Painting. All Work Guaranteed!S.O.S. 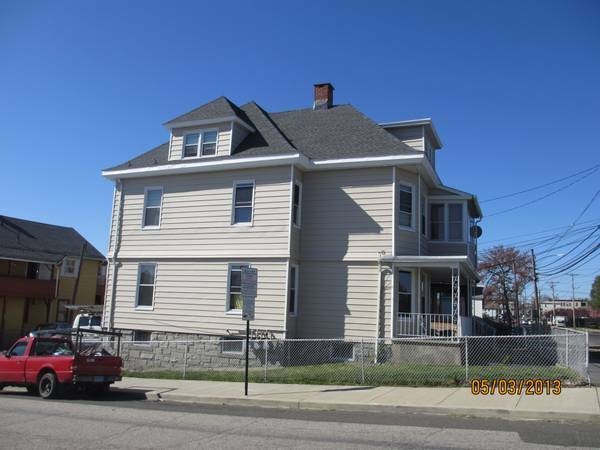 Restoration also installs: Roofing, Siding, Windows, and Gutters. Chimneys Rebuilt. Benjamin Moore paints and painting products can be bought locally in Ansonia at: ALEXANDERS HARDWARE INC. 40 Pershing Dr. Ansonia, CT or at CARROLLS HOME IMPROVEMENT CENTER INC. 320 Howe Ave. Shelton, CT. To locate other retailers near Ansonia, CT, you can go to the Benjamin Moore website. S.O.S. 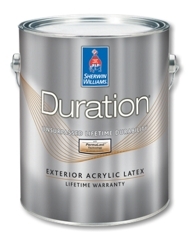 RESTORATION will be happy to work with you to help you decide which paint product is right for you. S.O.S. RESTORATION is a local family business. We take pride in our work and strive for perfection. We have competitive prices at very reasonable rates. 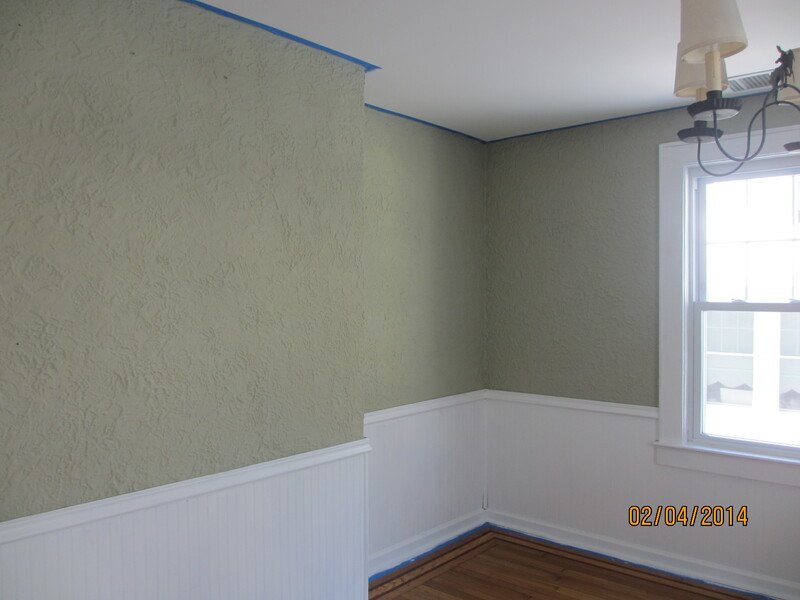 We look forward to hearing from you about your next painting job: 203-815-6315.